The Dallas School of Music teaches private and group music lessons to students of all ages and abilities. Young beginners through senior citizens can enjoy professional music lessons to discover, learn, and play piano, violin, guitar, and voice, plus all woodwind, brass, percussion, orchestral and stringed instruments. Private lessons are available for children and adults on the following instruments as well. 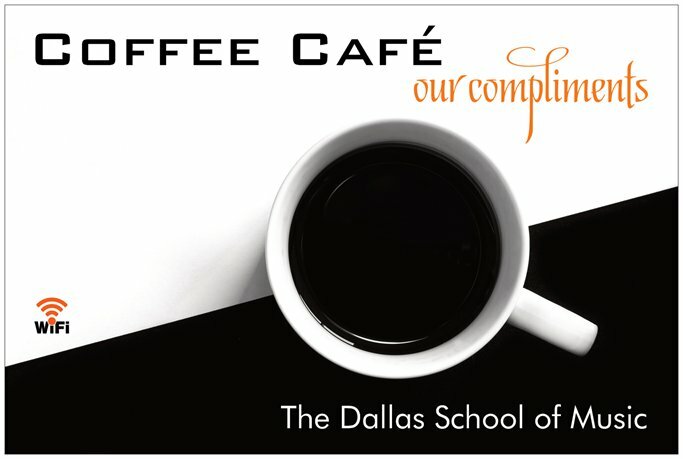 Want to study at The Dallas School of Music but do not live in the Dallas area? 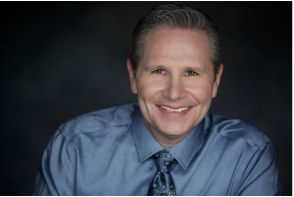 Live in the Dallas area but want to study in the comfort of your home? Are you comfy with working your Webcam? If so, our Google Hangout is perfect for you! Simply submit your student profile and we'll get you up and going in no time. See you online! Looking to give the perfect gift to a family member, friend, or co-worker? Then why not give a gift that will have a profound impact on their life and be remember forever!